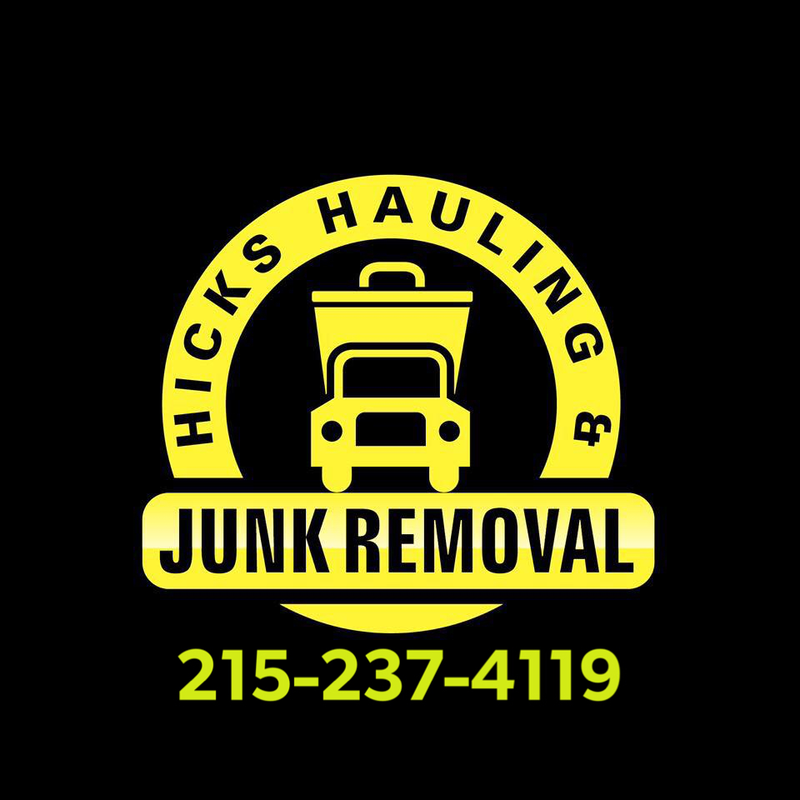 Hicks Hauling & Junk Removal,LLC. We promptly show up on time to a job site and begin working immediately. No item is too big or too small for our professional movers. We are not your ordinary junk removal company. We take pride in packing our industry leading 22 cubic yard trailers to the gills. You point and we move it! For over 25 years, our family has been dealing in antiques and furniture. It is our passion, and we may be interested in items you would like to sell. In todays world, selling a house can be difficult. Getting rid of the belongings someone doesn't want anymore can be challenging. We offer buyouts of contents of an estate that can aid with the moving cost of you or a loved one. 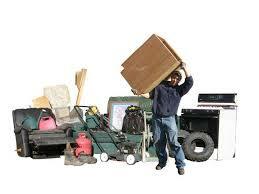 We also offer an all in price for junk removal. Servicing Bucks county, Montgomery county, Chester county. Call today to book your appointment. 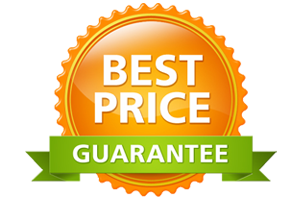 We offer the best price guaranteed.